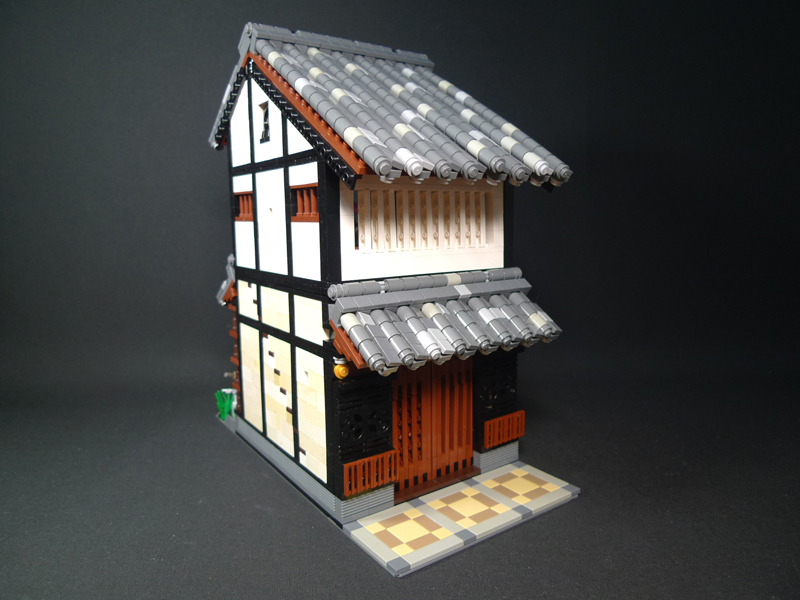 Brick Town Talk: Japanese House - LEGO Town, Architecture, Building Tips, Inspiration Ideas, and more! This was actually a coincidence, but when I stumbled upon this building I couldn't help but post it here. This is an amazing creation, and best yet, it has a superb interior to go along with it. Who knew a musket could be such a good railing?